Many people use whatsapp as a means of communication, fun and hobby while a few use it as a career or means of furthering there career. The advantage is that you can make money without spending or investing anything. You can make from a few dollars to thousands and it's simple because everyone knows how to use it. 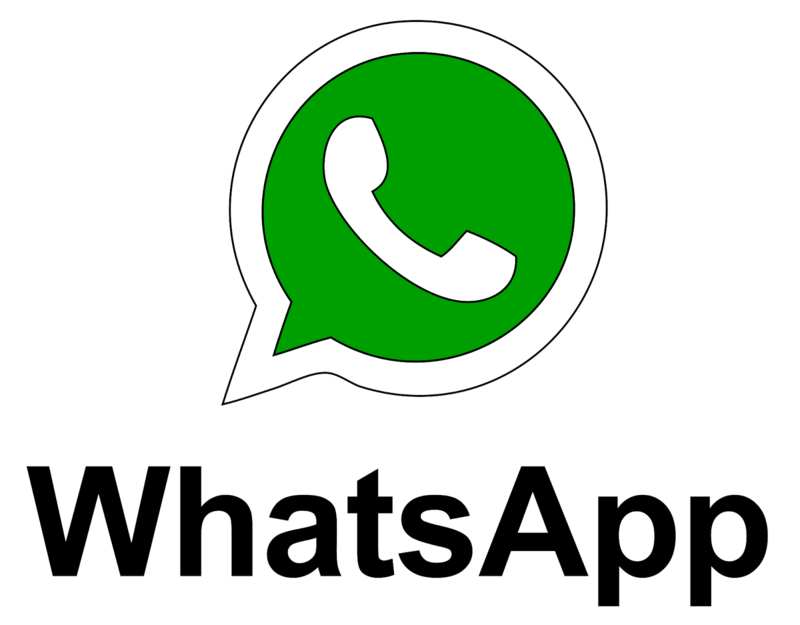 Having hundreds to thousands of numbers in your whatsapp is important if you want to make money from this platform. you get this numbers from friends, relatives, business contacts, creating a whatsapp group and asking your contacts to add there interested friends to the group. Here are a few ways you can effortlessly make money from whatsapp in the comfort of your homes. Having such huge audience means sharing the links of your contents such as Ebooks, websites and promoting your goods and services possible. You can also use it to organize seminars and training for your customers and staffs. Any business or job can easily be promoted through this platform. This can be done as a new message or reminder. Sharing your affiliate links through this method will fetch you a lot of audience. New and attractive offers are best shared through this method. Sites such as amazon, Ebay and flipkart offers affiliate marketing. Try to know there interest before sending them links. Reading there profiles on whatsapp and also there social media profile, updates and groups they belong to as well as their likes will help you know there interests. chatting or talking with them will also give you an insight, people generally enjoy talking about what they like. Do this with few people daily then send them the links. They might block you if you don't get to know them and there interests before sending the links. Shortening the URL makes it look better and attractive, make use of URL shorteners. You can make some money working few hours daily. You can promote peoples business and events. This is done with Whatsapp broadcast and all you have to do is charge a particular fee for each broadcast. This should be done creatively and in moderation so you won't upset your contacts. Find out what they like before sending links just like i said above, though on a general level most women like fashion,older people like diet tips while younger men mostly like the latest gadgets. Sending too many links to someone you already know is not advisable, you may be blocked. Few messages a day to few people is better. Example if someone in your local area is holding a show or presentation and wants toreach out to people, all you have to do is charge him a little fee to broadcast the message/invitation to your contacts. Referral links earns money such as referring some android apps, Cashpirate is such an app. All you have to do is install the app then register and enter the code to get the instant bonus. Next is to invite your friends by sharing your referral code on your whatsapp. Once they register you will get a referral bonus while they get there instant bonus. Cashpirates also have a video ads feature for you to earn money. You get a profit of 5 to 10% from the money your referrals make. There are websites that specialize on shortening URL. You shorten these URL and send it to anybody. Clicking on this link will send them to a page with an ad. skipping the ad page will take them to the original link. You get paid when they see the ads. the more links you send, the more traffic and money you get.